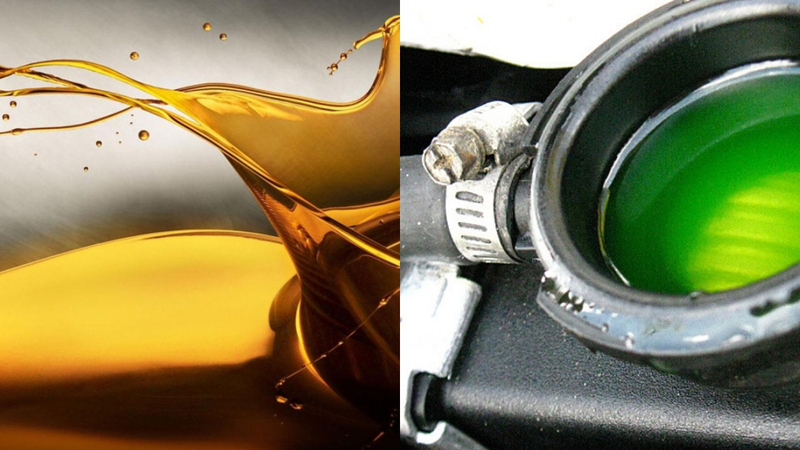 Coolant also called anti-freeze, is a bright yellow or green fluid substance that blends with the water added to vehicles both diesel and gasoline to keep the engine operating at a proper temperature and prevent freezing or over heating. Coolant is made either from ethylene glycol, or propylene glycol is capable of altering the boiling point or freezing point of the liquid. For instance, when mixed with water in appropriate proportion in a vehicle’s radiator the water in radiator no longer solidifies at 32 degrees Fahrenheit. Instead, the liquid will freeze at temperatures colder than -35 degrees Fahrenheit. The same way, typically when the water boils at 212 degrees Fahrenheit, with coolant mixed in a right proportion will not let the water inside the radiator to boil until 223 degrees Fahrenheit. The pump pulls the coolant from the foot of the radiator, and forces the coolant through the water outlets and channels, and then releases it into the top radiator cistern. The coolant then moves across a line of pipes to the bottom part of the radiator where cooling sequence initiates. The radiator is positioned behind a fan that is made to run either by a water pipe or an electric engine. The fan makes sure that the airflow is consistent when the vehicle moves or is at rest. The descending flow of coolant via the radiator produces a thermo siphon movement. This merely denotes that the coolant is boiled in the outlets of the engine and its extensions. As it inflates, it turns to be less thick and lighter. As it is light, the coolant flows across all the outlets. When the vehicle stops, it again turns out to be thicker. This makes the coolant settle down at the lower part of the tank. 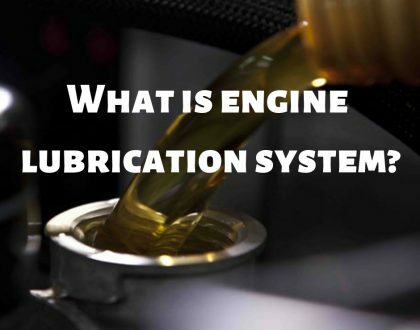 Thus, the whole process makes the engine stay calm when in motion or halt. 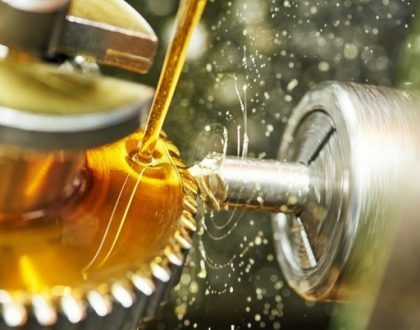 Lubricant: Lubricant oil denotes to any ingredient that is materially combined to eliminate resistance between any two surfaces that are in movement. Lubricants help to avoid material damage, wearing away, weathering and rust development on metal surfaces. 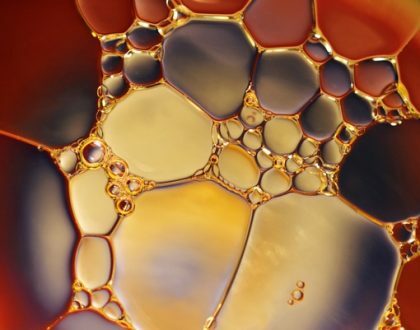 Lubricants are usually made up of 90% petroleum-based oil and a wide variety of additives to induce needed physical characteristics that are exclusive to any given usage. The shield lubes help dissipate heat and cool parts. It cleanses the inner part of the engine by getting rid of pollutants such as metal, dust, plastic, gum, and other dirt. Absorbs jolts between moving surfaces and makes the engine operate quietly which in turn also increases the engine’s lifespan. Constituents like gear or nuts have constant contact with the covers and may face heavy loads. With the application of lube oil, it guards the elements against enlarged load by creating an oil layer to scatter weight in the coating.